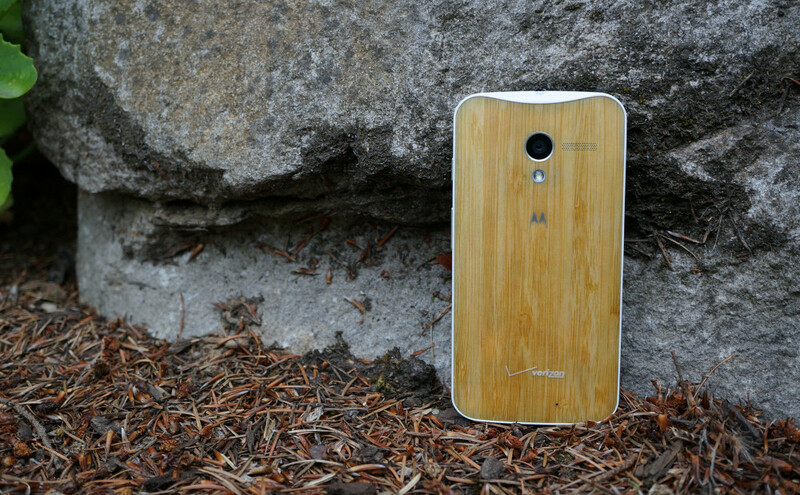 Verizon’s original Moto X, a phone that is also known as the “ghost” or “phone that is never going to receive Lollipop,” is about to receive Lollipop. 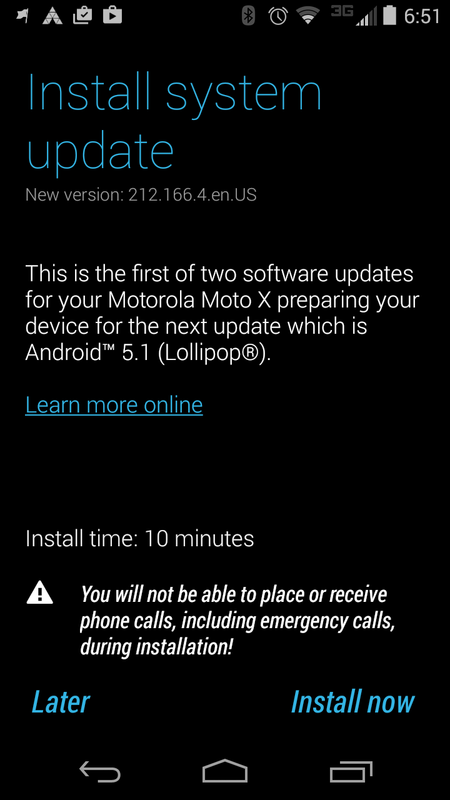 A soak test for a new software update started last night for the device through Motorola’s Feedback Network and it is indeed Android 5.1 Lollipop. A number of our readers are a part of the test and have confirmed that it is rolling out in two parts, with the second part being the more substantial 712MB file that bumps the phone to Android 5.1. The final system version is 222.26.7. There’s no telling if or when this will arrive on the handsets of those not in the test, but when a test is successful, we often see them arrive publicly within a week. We’ll keep you posted on status. 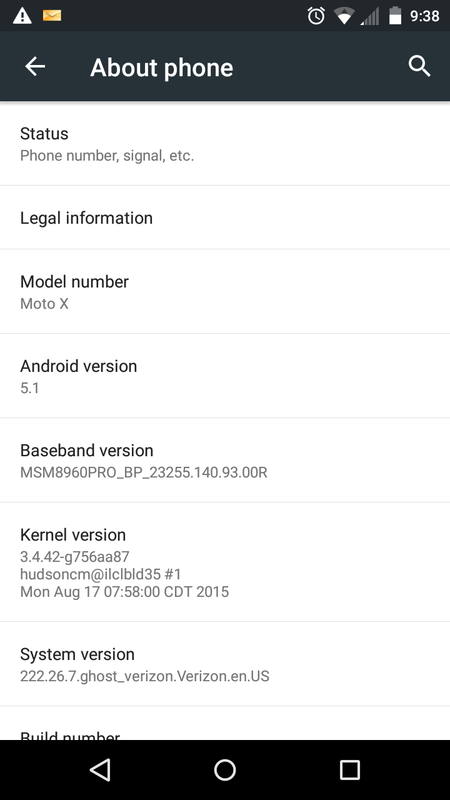 Update: Verizon approved the update and it is ready for rollout. Cheers K, M, P, J, J, and everyone else!